This is a full time position for a Licensed Respiratory Therapist. This position will be 1 16 hour shift and 2 12 hour shifts. The hours of coverage will be 6 AM to 10:30 PM. 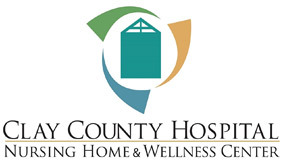 Quality healthcare close to home. Making the most of each moment. Healthy Choices, Healthy Living - A better way of life! Providing your home medical equipment needs.